March's Cards Kit to Go; RSVP by March 18th! I can't believe I haven't posted this month's kit to go yet. 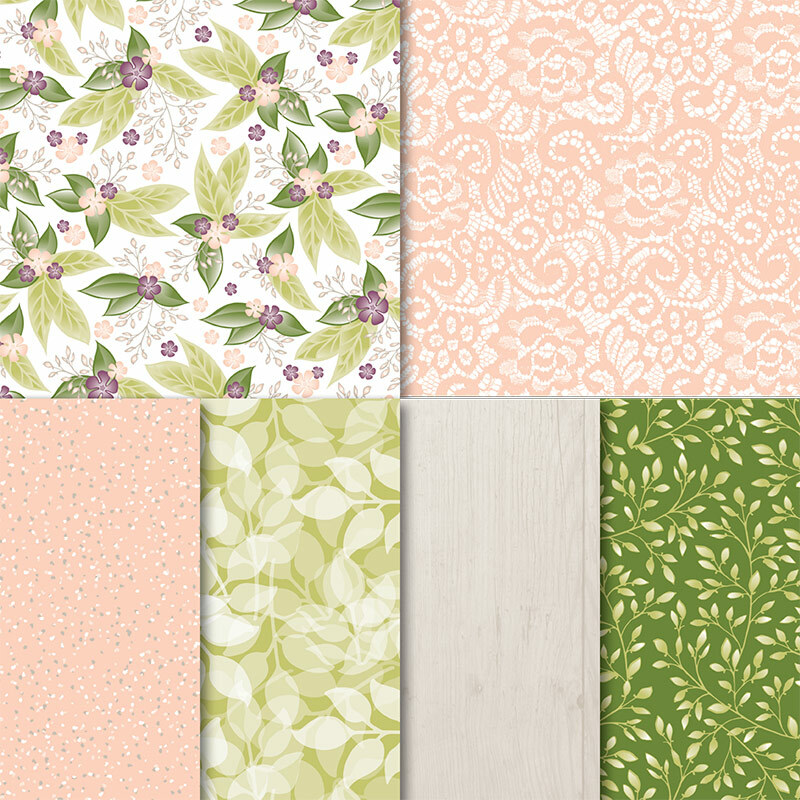 I'm featuring the beautiful Floral Romance specialty designer paper. It's filled with 4 beautiful papers; two of which are printed vellum card stock (shown at the top). There are 10 cards in this month's kit and each one is a unique fold! 1 spool of the White Sheer 1/8" ribbon in the Annual catalog! ***Subscribe here or below by March 18th to receive it. You'll have plenty of designer paper, Flower embellishments & ribbon left over to make even more cards! The kit does not include stamps or ink. I used Mossy Meadow, Pear Pizzazz, Fresh Fig and Petal Pink ink. You'll use greeting stamps at home to complete your cards; everything else is provided. I used the Colorful Seasons stamp set (page 161 in the Annual catalog) on these cards. Here's a link to the stamp set. This kit will be mailed to you around March 28th. The step by step directions with photos and measurements are sent via email. You're subscribing to my monthly card kits but can choose to cancel at any time. Subscribe here for this month's kit to go by March 18th.